All images are for illustrative purposes only, intended to give you a good idea of the style of the Mariner Gold. Individual holiday homes can vary in exact layout and furnishing. 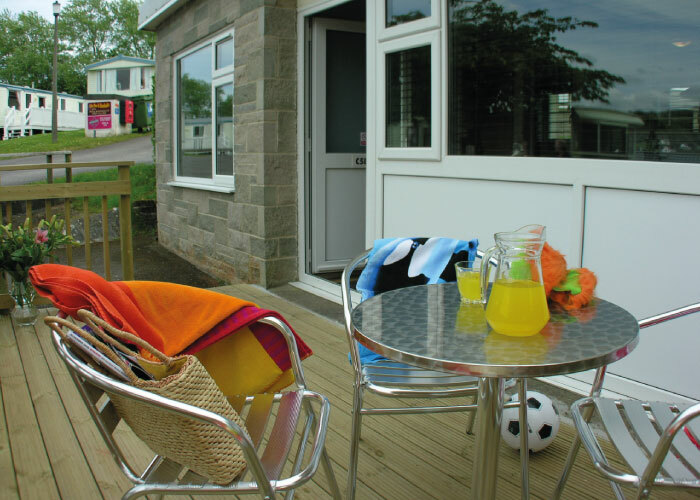 Our smallest two-bedroom Gold standard holiday home, perfect for a couple or small family. You can enjoy the outdoors thanks to the decking area with patio furniture. There is 1 double and 1 twin bedroom. Shower over the bath. Heating in all rooms. 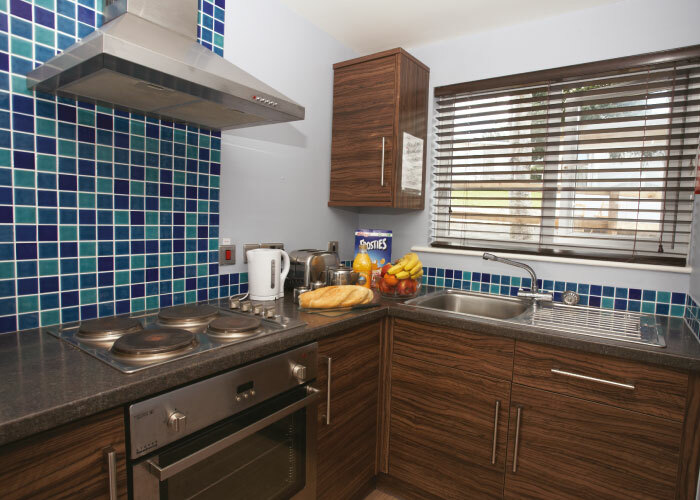 The Mariner Gold is fully equipped for self-catering. Cooking is a breeze thanks to the oven, grill, stove, microwave, toaster, kettle, and refrigerator. If you'd prefer to not worry about the washing up, we also have Half Board options available. Fri 14 Jun to Mon 17 Jun 2019 You Missed It - Sold Out! Fri 21 Jun to Mon 24 Jun 2019 You Missed It - Sold Out! Fri 28 Jun to Mon 1 Jul 2019 You Missed It - Sold Out! Fri 13 Sep to Mon 16 Sep 2019 You Missed It - Sold Out! Mon 3 Jun to Fri 7 Jun 2019 You Missed It - Sold Out! Mon 17 Jun to Fri 21 Jun 2019 You Missed It - Sold Out! Mon 24 Jun to Fri 28 Jun 2019 You Missed It - Sold Out! Fri 14 Jun to Fri 21 Jun 2019 You Missed It - Sold Out! Fri 21 Jun to Fri 28 Jun 2019 You Missed It - Sold Out!